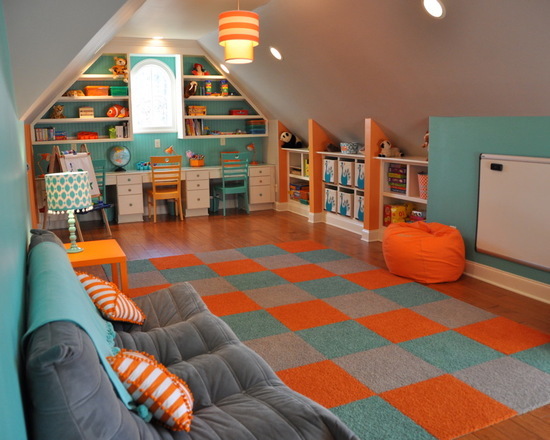 Designers and parents taking incredible amount of care when it comes to the designing of kids’ rooms. 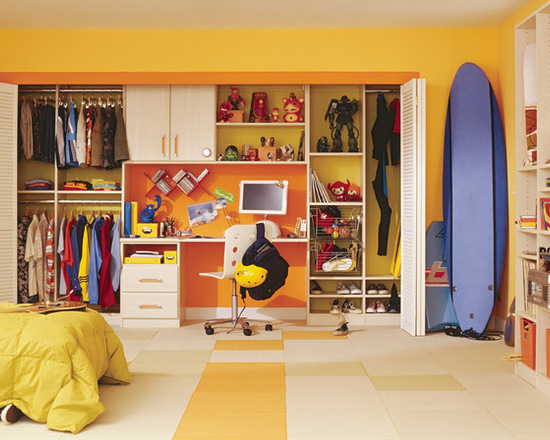 It is a personal space that reflects your kid’s tastes, choices and his interests. 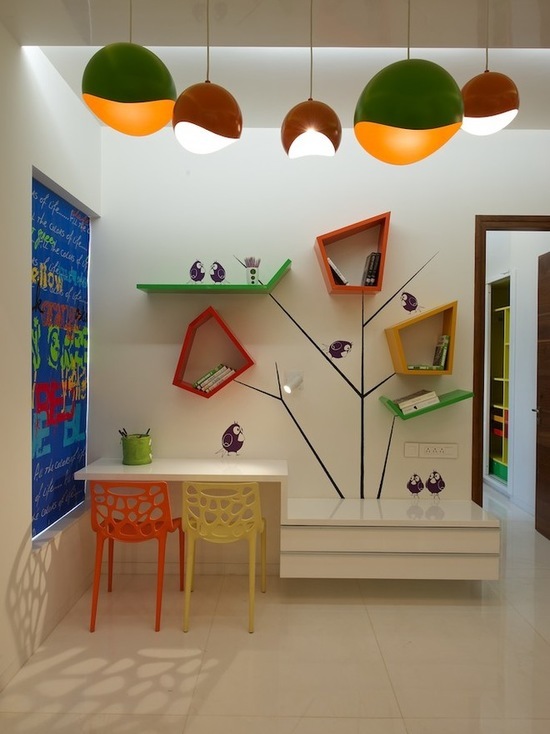 While colorful themes and elaborate wall murals do help bring in a sense of playfulness, at the end of the day kids’ rooms need to be a fusion of aesthetics and ergonomics. 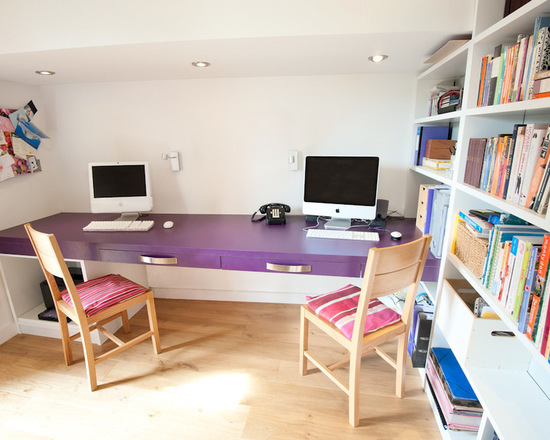 As soon as kids start walking around and playing with things on their own, a desk starts being useful. 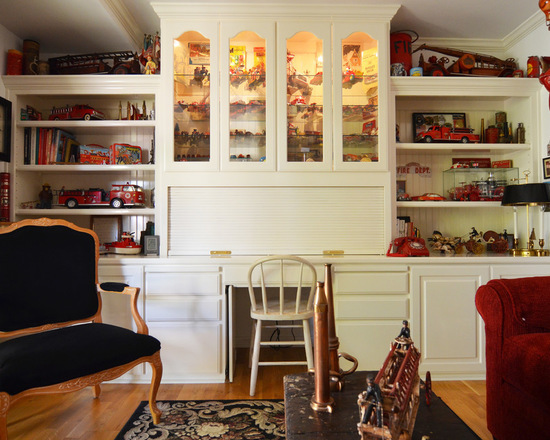 When they’re little they can play with toys and coloring books, when they grow up they start doing all sorts of arts and crafts projects and later on they get to use the desk for homework. 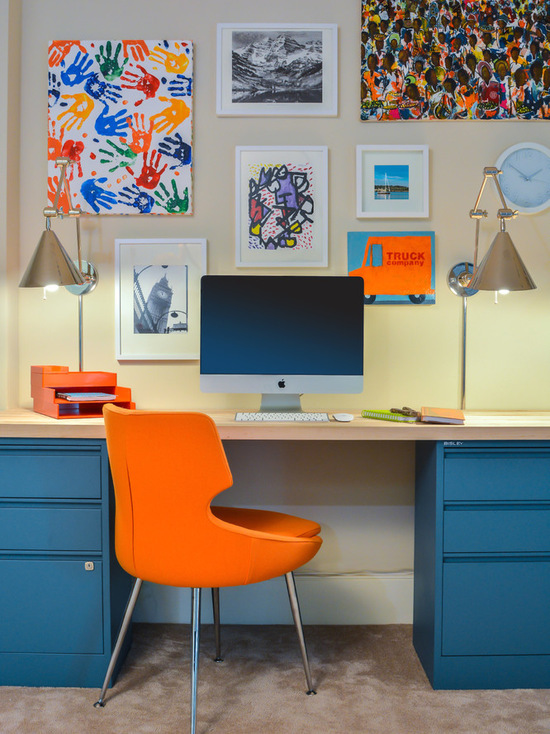 Basically, it’s never too early to start looking at children’s desk designs. 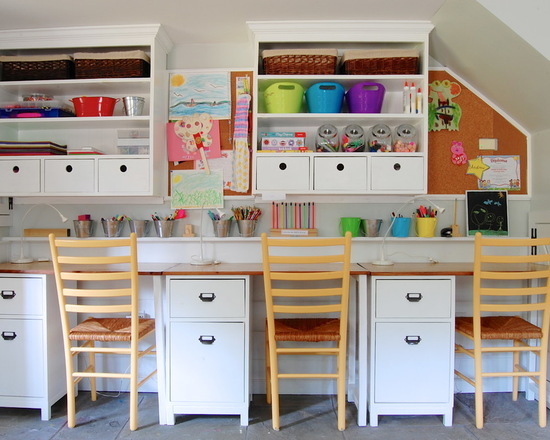 Desks can be a much-needed and versatile piece of furniture for your kids. 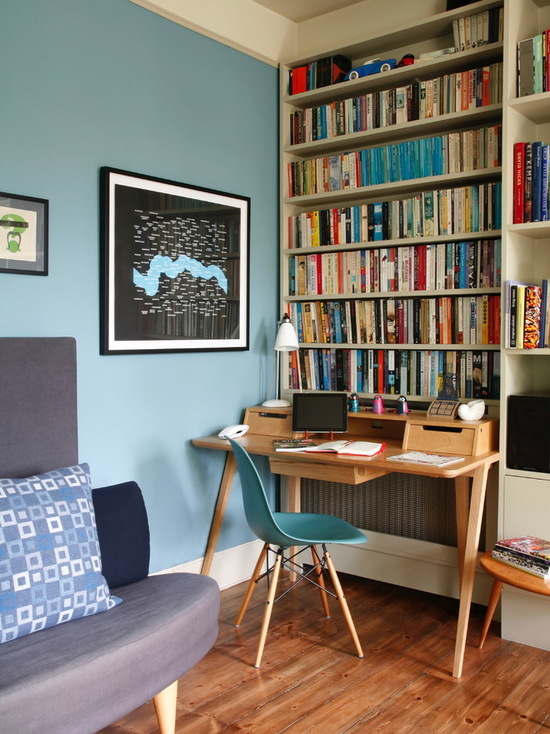 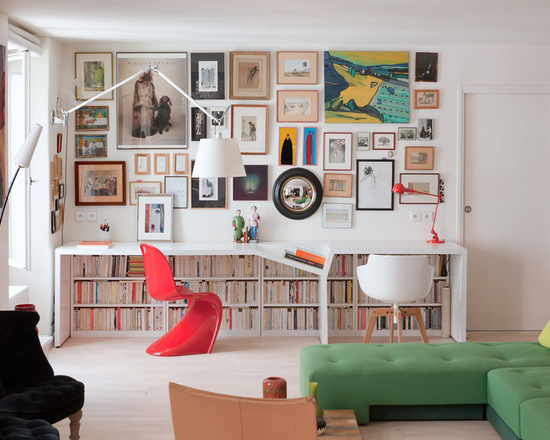 Whether you need the desk to serve as an arts and crafts space, homework station, or storage area, we’ve collected some fabulous ideas to inspire you to carve out a little space in your home for a desk.